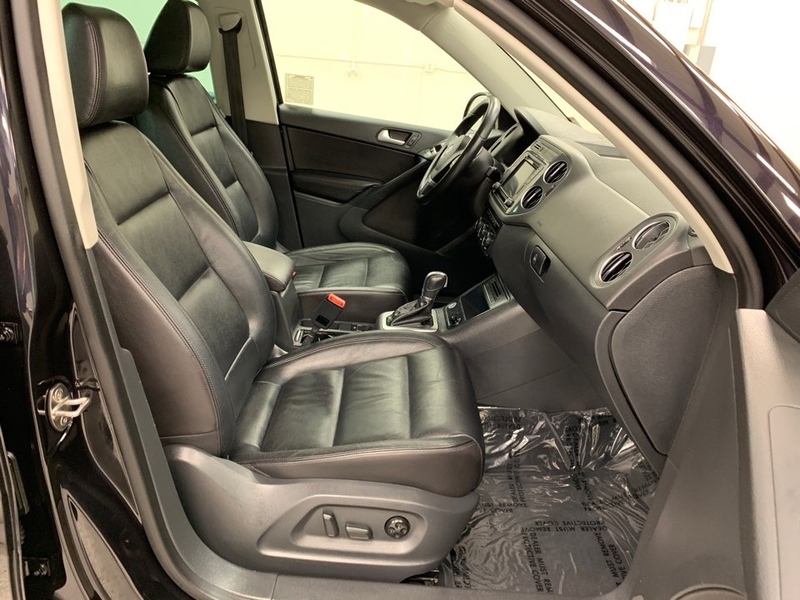 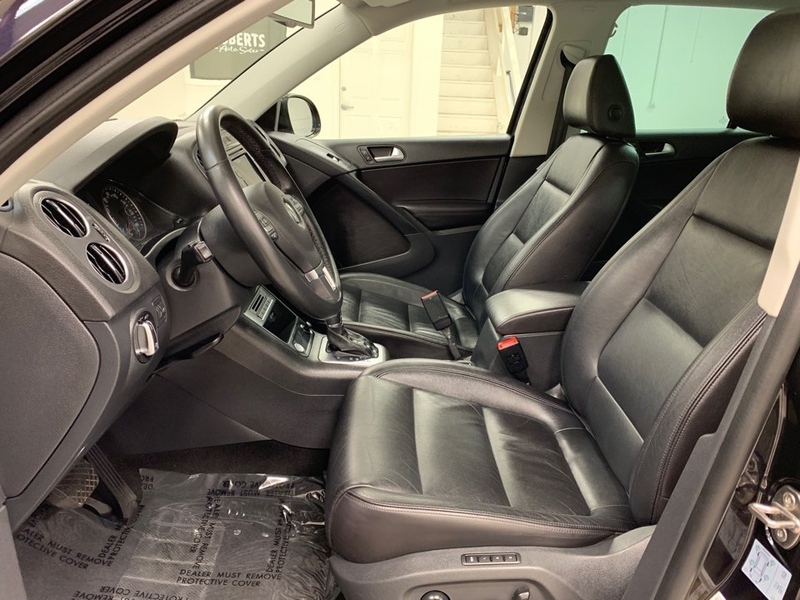 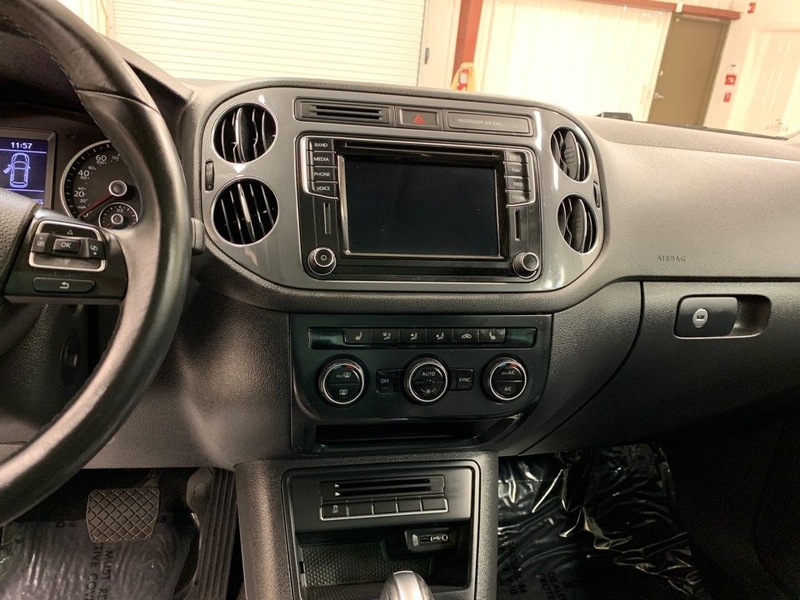 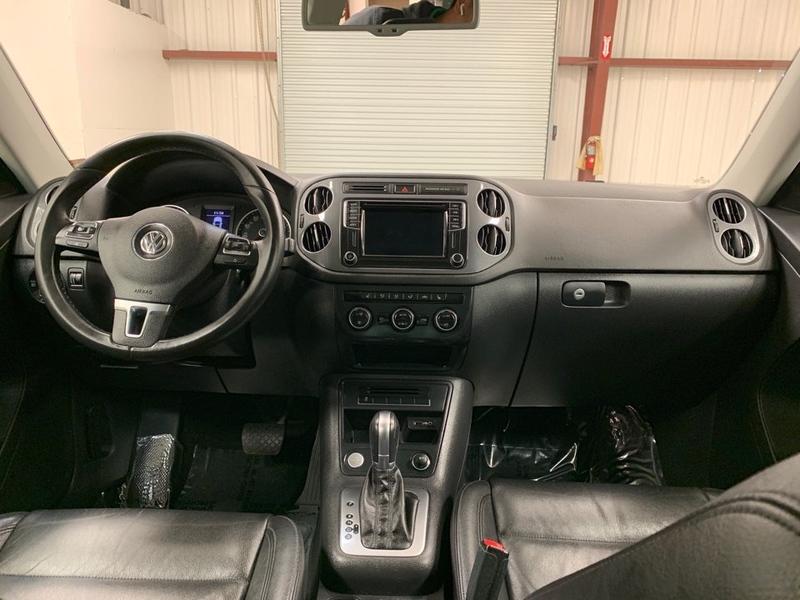 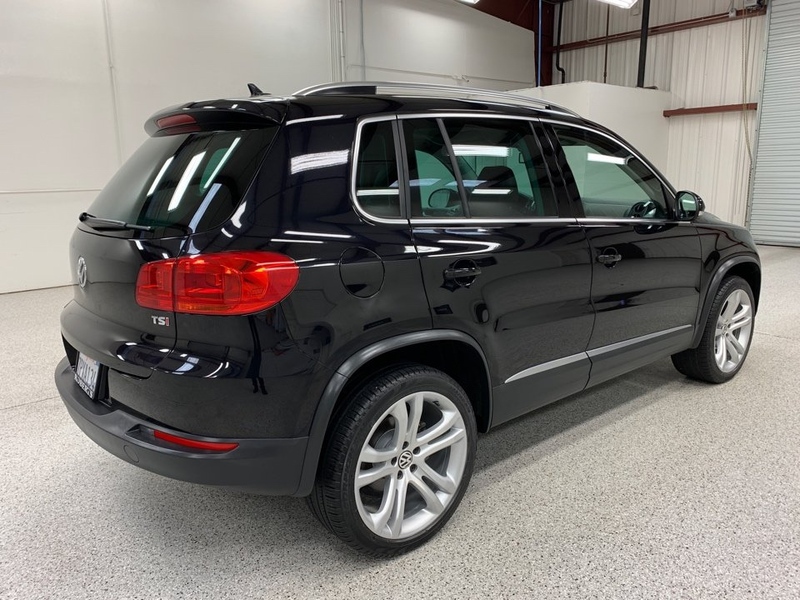 Used 2016 Volkswagen Tiguan 2.0T SEL Sport Utility 4D for sale online at Roberts Auto Sales in Modesto, CA. 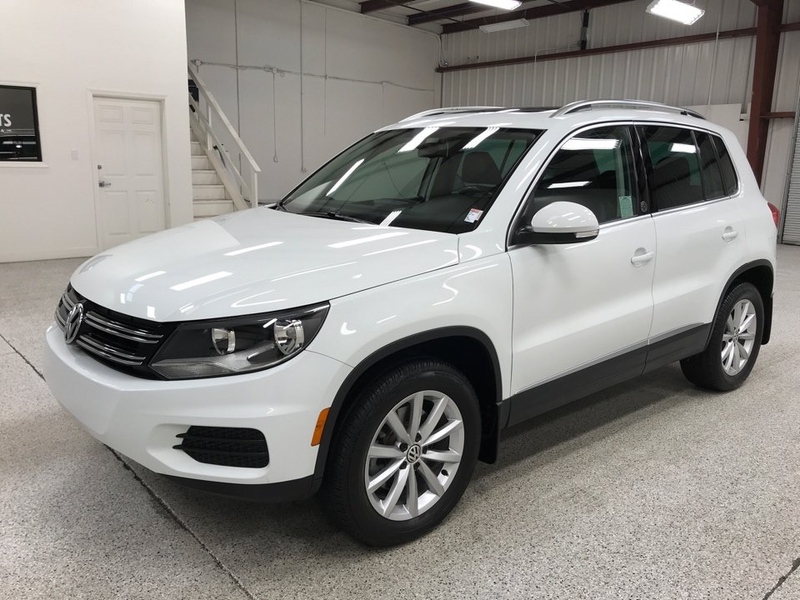 Questions about this lovingly used 2016 Volkswagen Tiguan 2.0T SEL Sport Utility 4D. 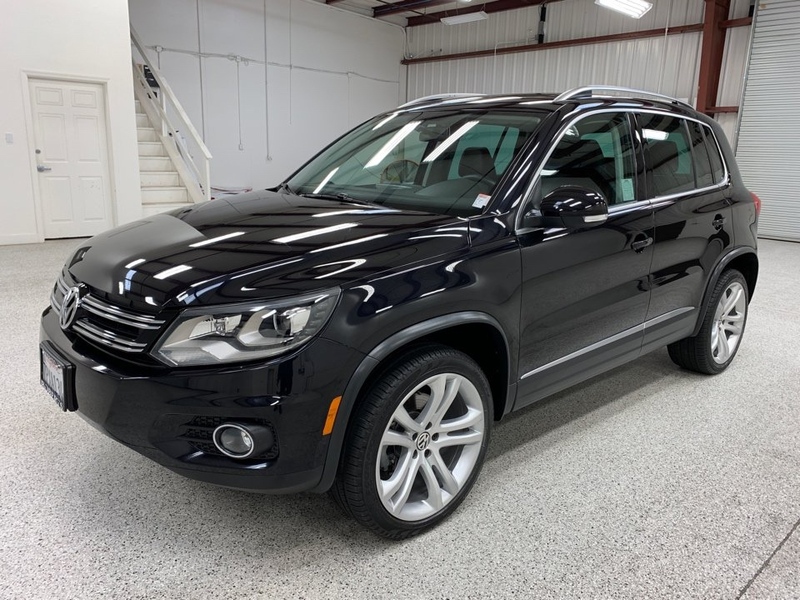 Ask your friends and family what they think about this used 2016 Volkswagen Tiguan 2.0T SEL Sport Utility 4D!